Remember back when you learned basic addition, subtraction, multiplication, and division facts in elementary school? 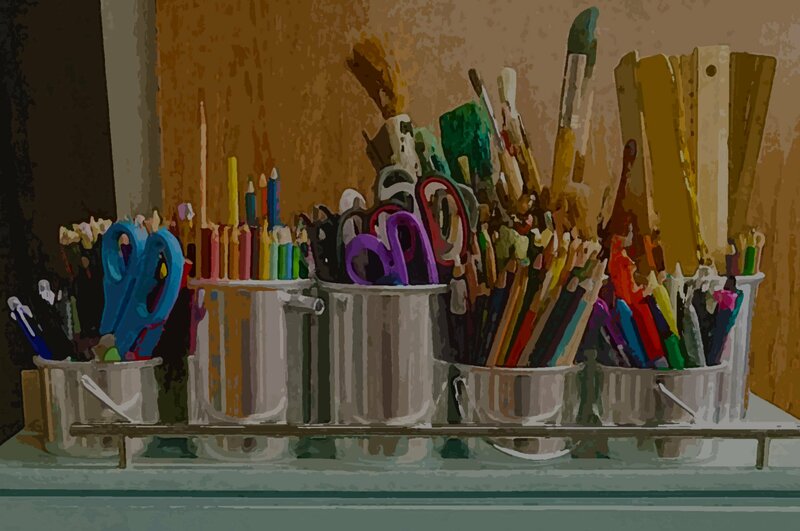 You likely had pencils sharpened for your worksheets or your weekly timed test. There would be a page of fill-in-the-blank answers set up in neat rows and columns. You were told you would have three minutes to write down the answer to each math fact, and then the teacher would say “Begin!” and start the timer. You may have felt a sense of panic when your brain froze and you could not bring up the answers that only a few minutes earlier you knew. 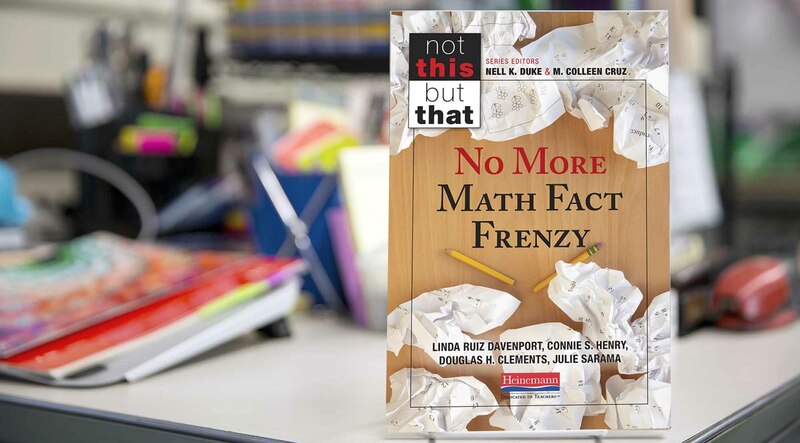 What does it really take to help students learn their math facts in ways that allow them to access and use these facts fluently and flexibly to solve rich and challenging math problems? Are there strategies we could be using to help students learn their math facts more successfully, and with less stress and anxiety? Teachers value fluency with number facts, and they are committed to helping students learn them. But why is achieving number fact fluency so difficult for so many of our students? Why is it surrounded with so much stress? Why do so many students come to think of themselves as not good in math because they cannot get these number facts memorized? It feels like something about the way we approach number fact knowledge is just not working for our students. Writing our facts over and over again, whether this work is a timed test or “dressed up” to seem like fun, doesn’t really seem to help. Activities with “cute” contexts for finding number facts are often just an opportunity for students to keep using what they already know, even if it’s counting by ones, because there is little incentive to move into less comfortable strategies that are new to them. So how do students learn their number facts? Why don’t these kinds of approaches work? What does work? Linda Ruiz Davenport is the Director of K–12 Mathematics for Boston Public Schools and supports mathematics teaching and learning district-wide. Connie S. Henry is an Assistant Director of K–12 Mathematics for Boston Public Schools. She has taught and coached math for many years. Douglas H. Clements is the Kennedy Endowed Chair in Early Childhood Learning and Distinguished University Professor at the University of Denver. Julie Sarama is the Kennedy Endowed Chair in Innovative Technologies and Distinguished University Professor at the University of Denver.